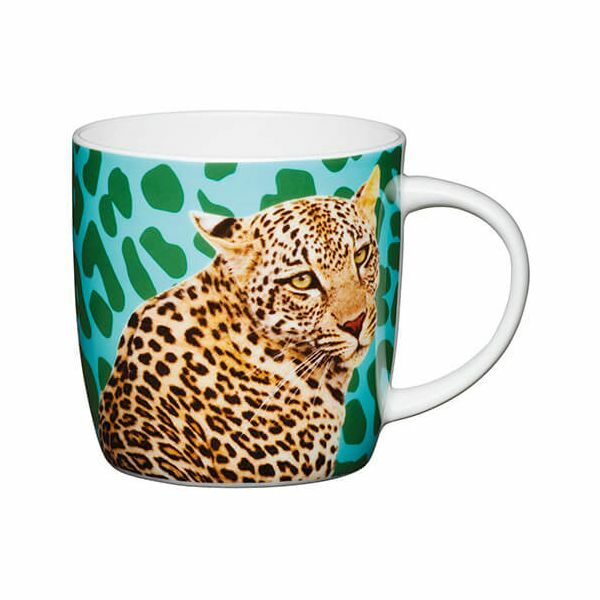 This KitchenCraft china mug has a 425ml capacity and features a leopard design to brighten up your morning tea or fresh coffee. Very pretty mugs. They feel light and are well balanced. Reasonably priced is a bonus!